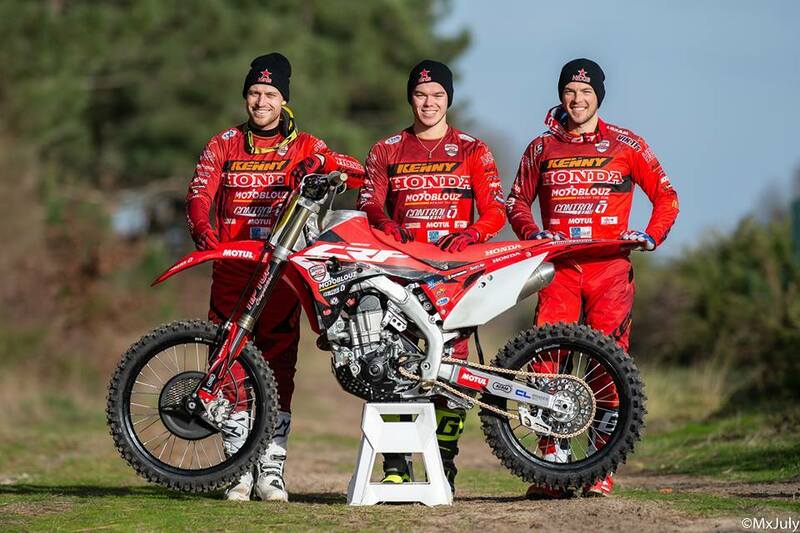 Jeremy Van Horebeek has scored a ride with SR Honda team. Here is what they put on their social media today. "The team takes an international scale since we will participate in the entire MXGP 2019 with, as a flagship pilot, Jeremy Van Horebeek Official!! It's a beautiful story that started with le touquet and an adventure that starts In MX GP!! So just one thing to say " Let's dance!!"